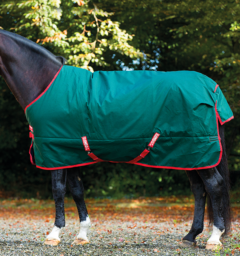 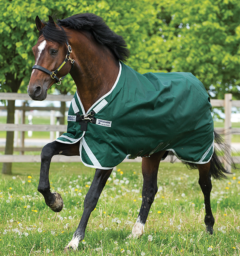 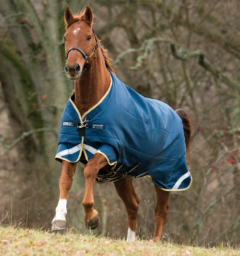 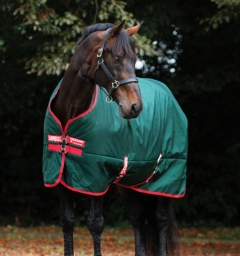 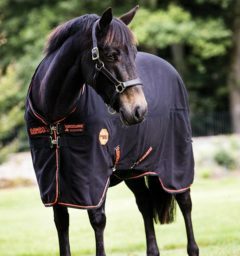 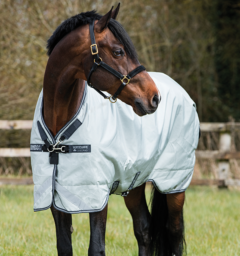 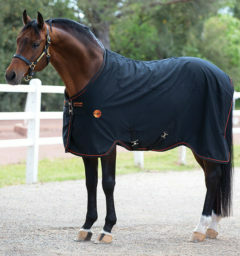 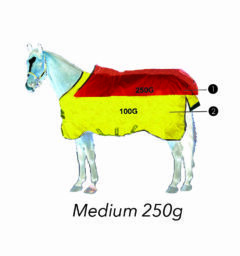 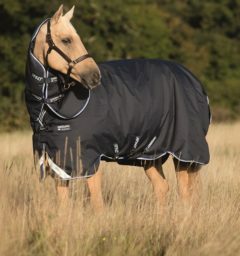 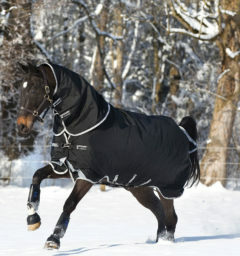 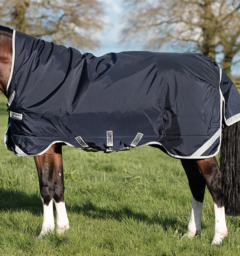 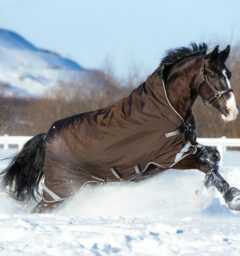 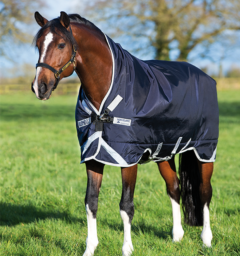 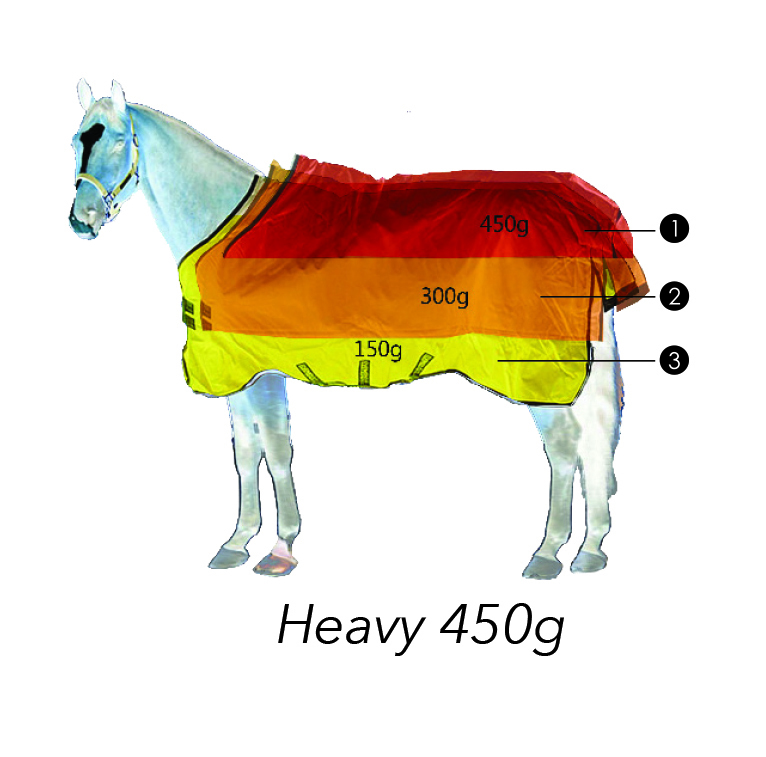 Rhino Original stable horse blanket heavy with Vari-layer technology for superior and long lasting heat retention. 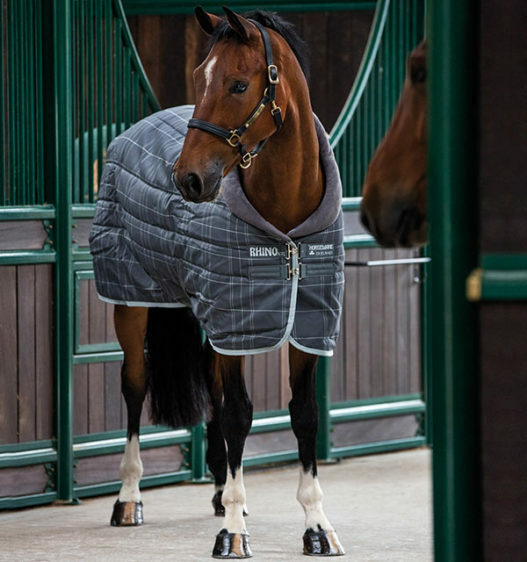 A cozy fleece collar around the neck, integrated wither pad to lift the blanket which aids in preventing mane or wither rubs. 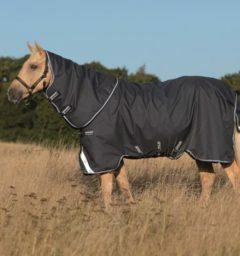 Polyester lining with thermobonded fiberfill and cozy fleece collar. Updated to feature a cozy fleece collar around the neck, integrated wither pad to lift the blanket which aids in preventing mane or wither rubs. 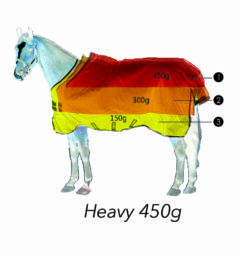 () Customer Review(s) on "Rhino® Original Stable w/ Vari-Layer (450g Heavy)"